Deadpool 2 inches closer and closer to production. From finally casting Cable to the epic casting of Domino the film is shaping up to be a major contender of 2018. Now we have some idea who the Merc with a Mouth will be teaming up to fight thanks to Deadline who pointed out that Jack Kesy has been cast as a villain for the upcoming film. Rumors are beginning to circulate as to the villain’s identity and the overwhelming consensus ‘Black Tom’ a dublin born mutant who can manipulate and bond with plant life, using it to direct energy and possibly using it in battle against enemies. Fans will remember Kesy best for his roll as Gabriel Bollivar on the TV show The Strain. The actor played a rock star infected with a virus that turned him into a vampire and made him a prime host for the vampire king. Other projects include Horse Soldiers which stars fellow MCU actor Chris Hemsworth, and Baywatch opening memorial day weekend with Dwayne Johnson. For an actor with a nice mix of genre cinema and independent films and television, this is a role he’s sure to be able to pull off and add a “creepy” flair to. Excited by this casting? Intrigued? Curious about Black Tom? 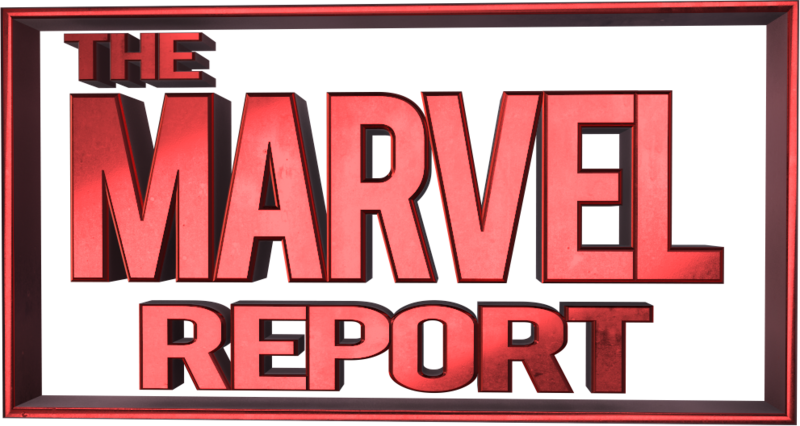 Tell us in the comments below and stay tuned to The Marvel Report as we bring you up to date information on this anticipated sequel. Ready? Start getting hyped! Deadpool 2 stars Ryan Reynolds as Wade Wilson, AKA the Merc with a Mouth. He’ll be joined by Josh Brolin as Nathaniel Summers aka Cable and Atlanta newcomer Zazie Beetz as Domino. Morena Baccarin is slated to return as Vanessa along with Stephan Kapacic as Colossus and Brianna Hildebrand as Negasonic Teenage Warhead. It’s slated for a June 1rst 2018 release date.